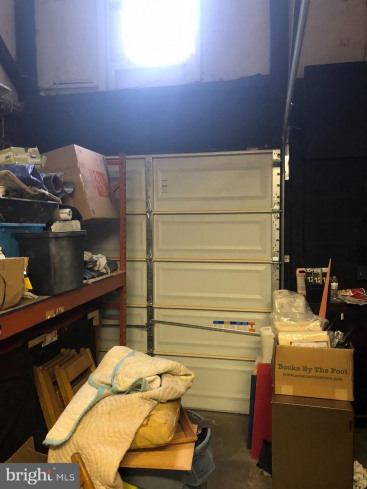 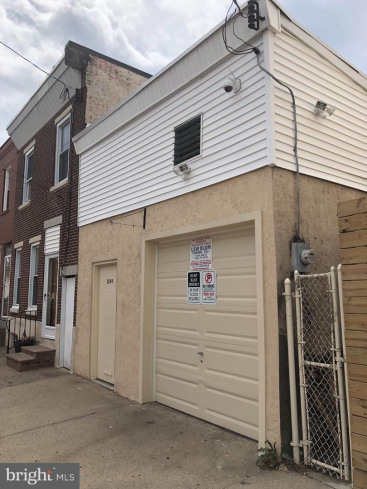 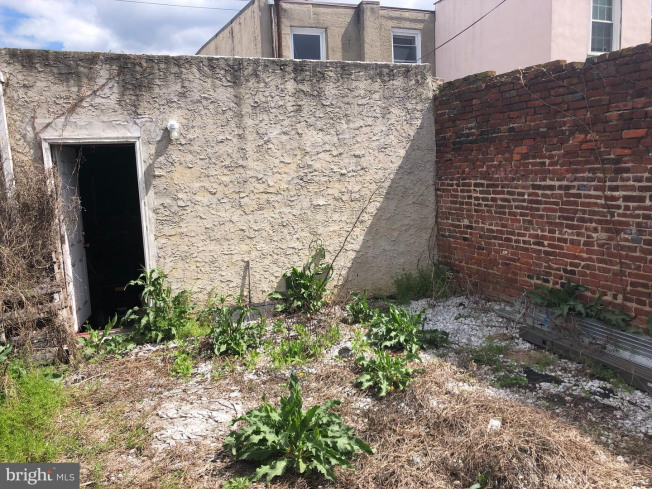  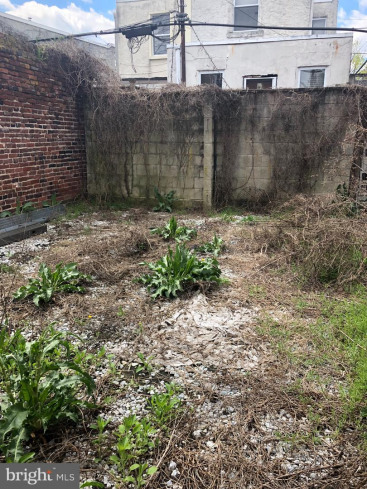 Garage in a great Fishtown location with a lot of potential! 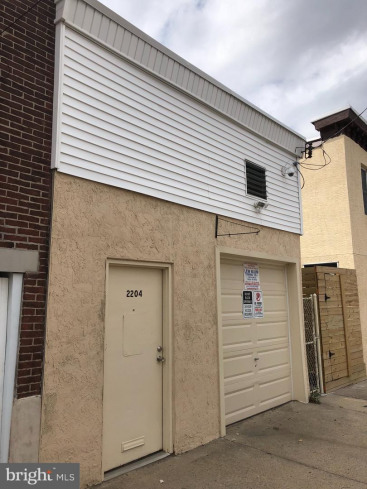 Large converted 1, 360 square foot 1-5 car garage on a 17x80 lot, including a large back yard accessible through the garage or side alley. 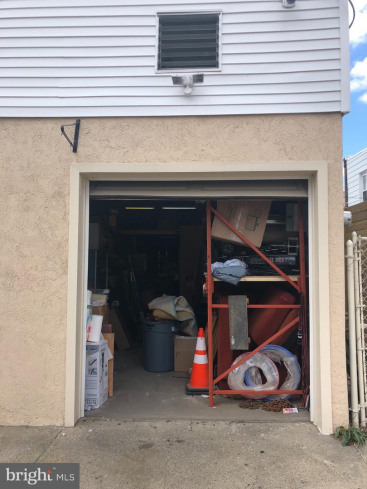 Security monitoring system included, brand new garage door recently installed. 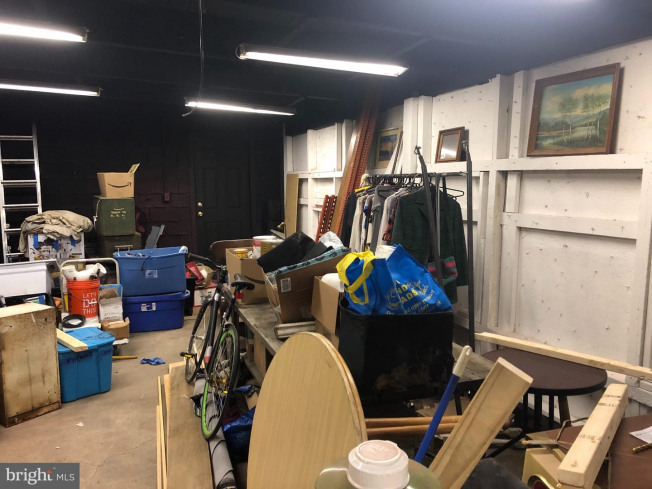 The property is currently being rented out through May 2019 to a business owner using it for storage. 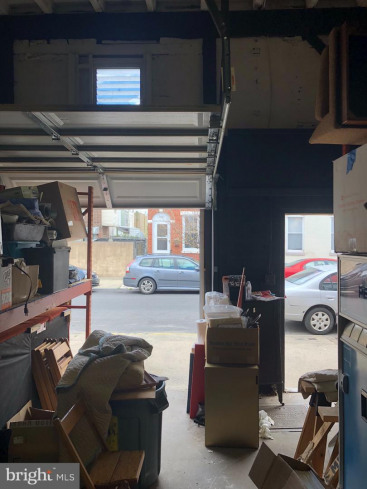 This is a great space if you're a contractor looking for extra storage space, park your classic cars, or anything you can think of. 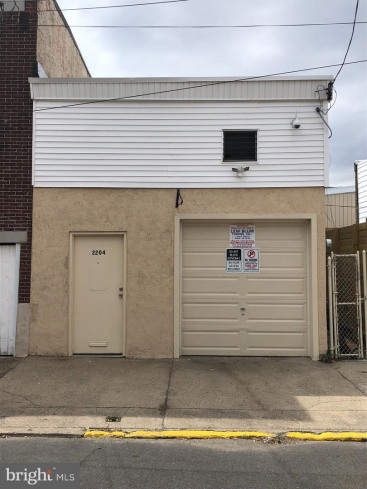 Property is drive-by only while tenant occupied. 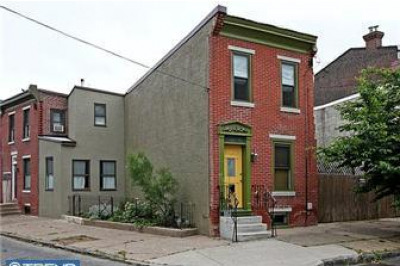 Call listing agent with any questions or to join a group showing! 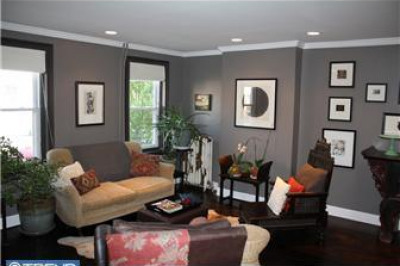 Listing courtesy of SPACE & COMPANY.